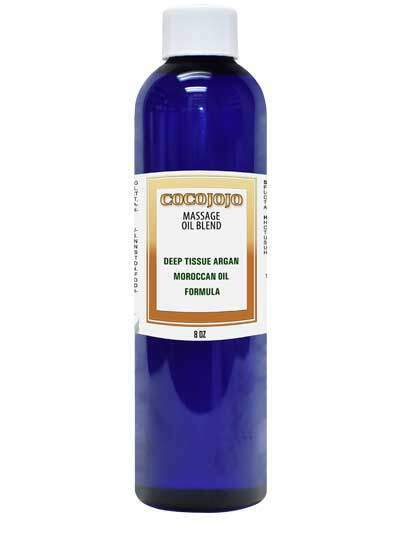 Cocojojo Argan Oil Blend Deep Tissue is a soothing, gentle and, potentially sensual way to relieve exhausted and fatigued muscles. Created from natural and 100% natural botanical ingredients. Each kind of oil has its own characteristics and its own benefit to the skin. There is no single type of oil that carries all the vitamins and minerals needed to the skin. 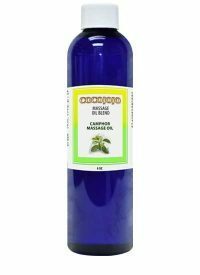 So adding some types of oils and extracts and mix to the Argan oil gives the skin an hair the utmost of nourishment than using one type of pure oil. Scientists blend and mix oils in a certain ratio that helps the skin to absorb all the vitamins and minerals needed for its nourishment. We usually think of getting massages from a therapist on special occasions. But you can treat yourself whenever you want to a wondrous oil massage in your own bathroom. Having a daily oil massage has several benefits including reducing stress, keeping skin youthful, and improving your body skin. For couples giving a massage to each other on the weekends is easy, affordable, and healthy romantic experience.